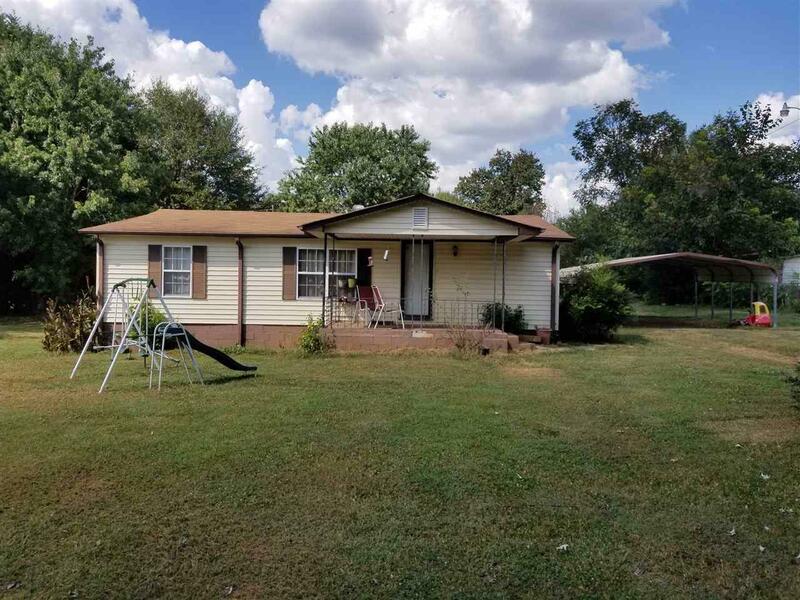 291 Woodgate Rd, Cowpens, SC 29330 (#254678) :: Century 21 Blackwell & Co. Realty, Inc. Unlimited opportunity. Bring your HGTV eye and make this home. 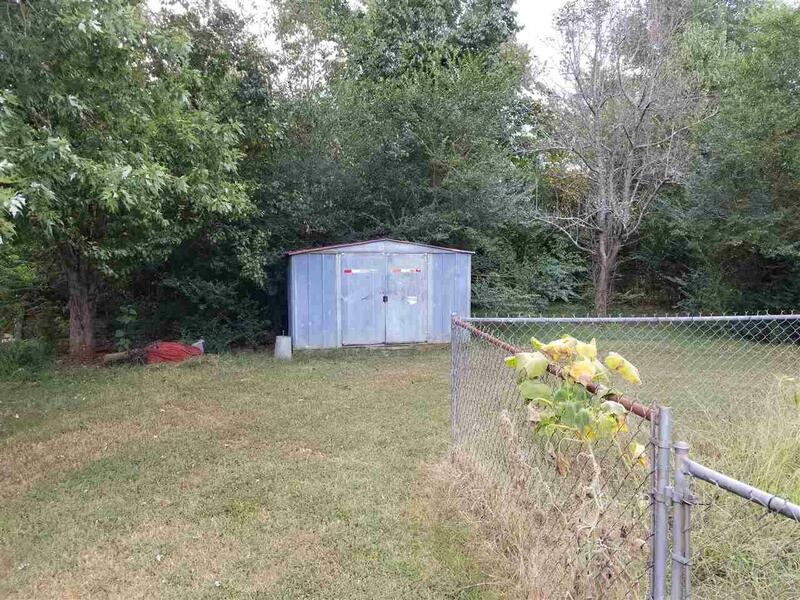 This 3 BR/ 2 BA double wide has the potential to be a great home. 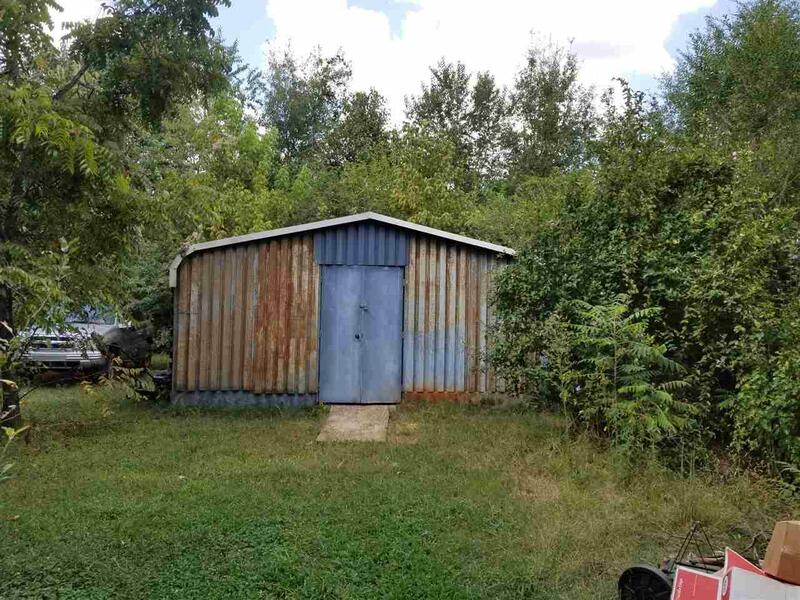 Fully fenced yard, 2 storage building.